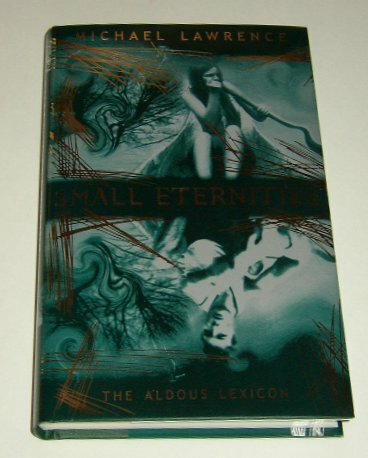 (UK) 2002 First UK edition 1st printing F/F unread new copy, includes very nicely done, small advanced reading chapbook of the first chapter of the book. 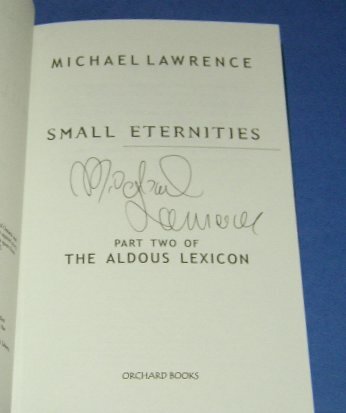 First UK edition 1st printing, F/F new and unread copy signed by author on the title page, second book of the Aldous Lexicon. Hodder & Stoughton 2001 First UK edition Fine book and jacket, an unread copy. 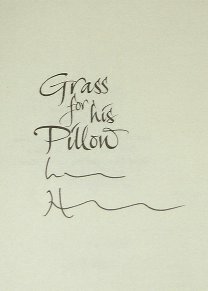 (UK) 2004 First UK edition 1st printing F/F new and unread copy signed by Scott on the title page and dated 2 February 2004. Jacket has publisher's special price sticker and 2 page gatherings have slightly different shade of white paper. 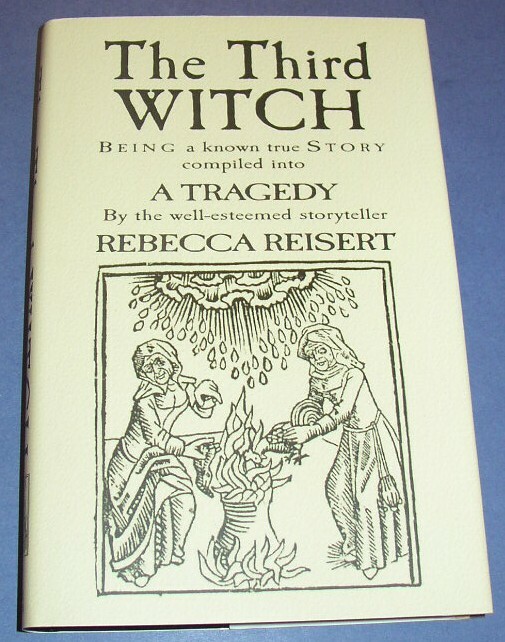 (UK) 2003 First UK edition 1st trade printing (after Taylor's self-published edition). Fine book in color printed wraps with no dust jacket as issued, new unread copy, signed by author on very first intro page. 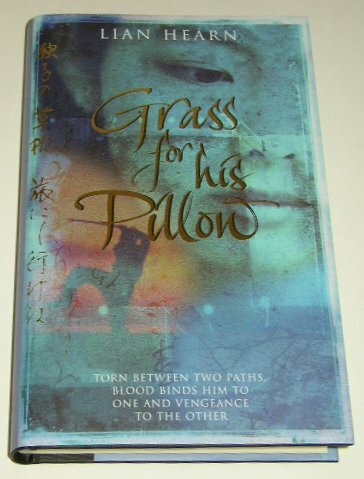 for Joy Ziji Publishing (UK) 2003 First UK edition 1st printing, Fine unread, beautiful new copy, soft-bound in white glossy wraps. TRUE FIRST printed by Intype Libra, Ltd. Epilogue on last page, and no blank endpages after the Epilogue. No statement of edition is on the copyright page of either 1st or 2nd printing.